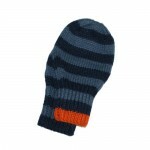 Category: Mittens, Sale, Strictly Stripes. 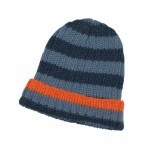 Tags: alpaca, jeans, mittens, navy and light blue striped. 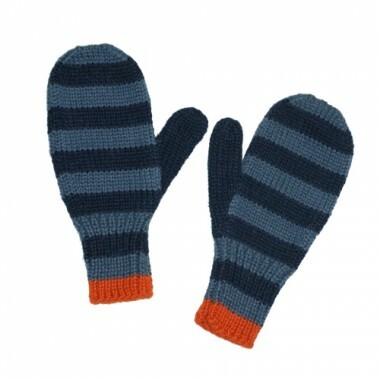 Navy and light blue striped handknit mittens with orange cuffs.